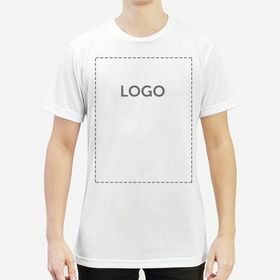 And at Camaloon, you can make any type of product. 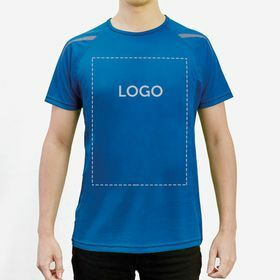 From personalised T-shirt printing for all kinds of campaigns in your company or for a specific event designed with our online design tool to endless further options like mugs and notebooks. 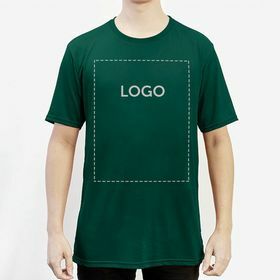 All you need is an idea for what to print on your T-shirts, be it your company slogan or logo or another message you are trying to promote like with personalised name T shirts. 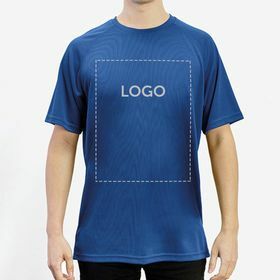 While printed T-shirts are no longer such a new idea, it is true that the initial ideas of printed T-shirts such as concert T-shirts or souvenir T-shirts have been accompanied by purposeful ideas such as merchandising and promotional printed T-shirts. 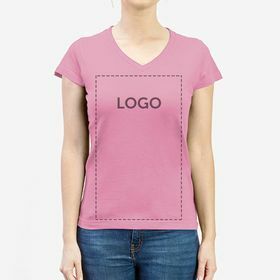 With a design, image or lettering, your printed T-shirts can become a powerful advertising tool that will bring exposure to your brand. 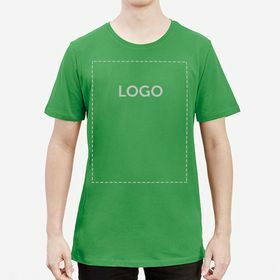 Match your design with the correct colour to really make your final product eye-catching and present your brand to more people. 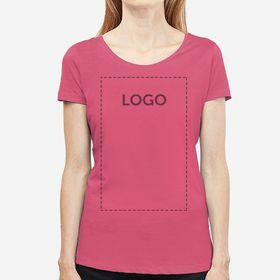 Designing all kinds of products is the best way to create personalized packs of your brand. 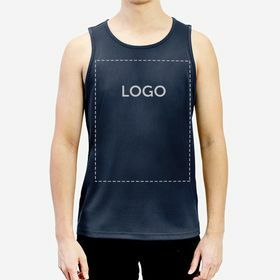 And one of the most successful personalized items is the custom tops since these products are commonly used and therefore tend to be more likely to be used by recipients rather than packed away and never used as a product. 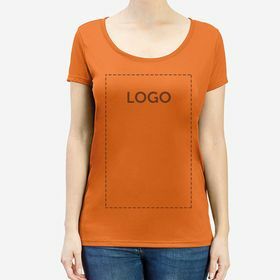 At Camaloon we want you to always be able to print your T-shirts in the simplest and most intuitive way possible. 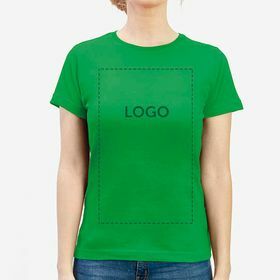 Personalise your unisex t-shirts with your company logo to make things even easier for you with a product that can be perfect for everyone regardless if they are male or female! How many steps do you think you need to customize your T-shirts? 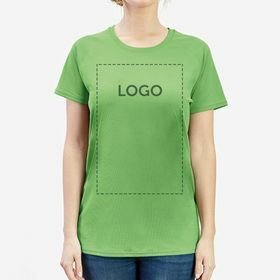 Simply select the model and colour within our wide range of options, enter our online design tool and indicate the number of T-shirts you want to print with your design and upload your own design and adapt it to your tastes. 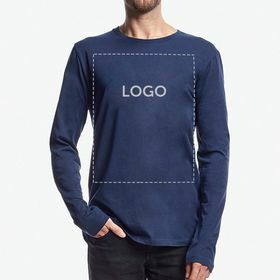 Simple, isn't it? 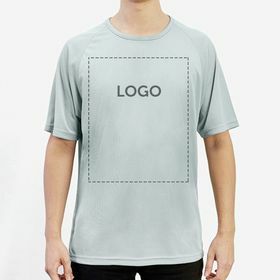 Start now with the printing of T-shirts and if you encounter any problem do not hesitate to contact our sales agents who will be happy to help you.